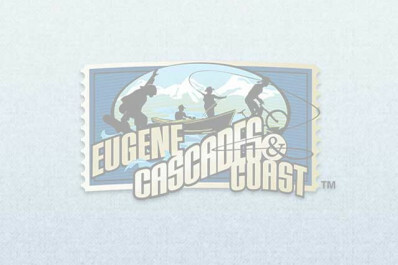 Eugene Kamping World RV Park offers RV and tent camping year-round. Located in Coburg, only seven miles (11.27 km) from Eugene and the University of Oregon. Facilities include store, laundry, restrooms, hot showers, recreation room, volleyball, basketball, dog area and playground. Services for RV's: full hookups, cable TV, some telephone sites, long pull-throughs, 50 amp.